Luxury Villa Levi is a new 300 sq. meter sky chalet in Levi's prestigious neighbourhood. 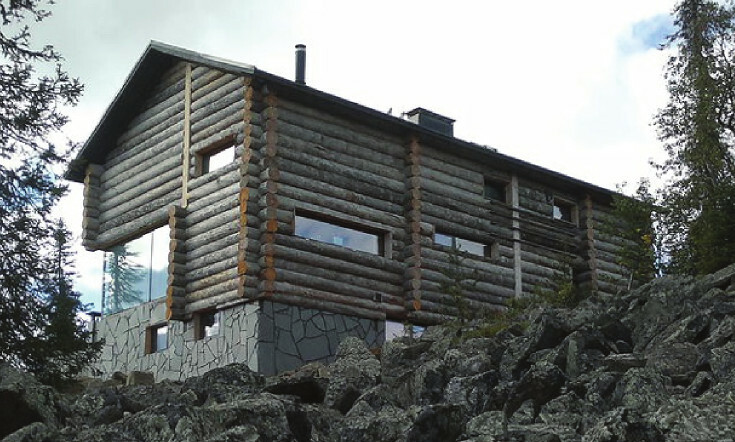 Located on top of a 360 m foothill, the villa offers majestic outlook to the Lapland scenery. Luxury Villa Levi is a new 300 sq. meter sky chalet in Levi’s prestigious neighbourhood. Located on top of a 360 m foothill, the villa offers majestic outlook to the Lapland scenery. The villa is surrounded by natural rock formations, an everlasting reminder of the previous Ice Age. You can enjoy these views from the large wall-size windows and outdoor patio.